For years we waited for a Roger Rabbit sequel, but alas it never came to be. But could Hollywood golden boy J.J. Abrams have once tossed a carrot to the long dead franchise? A terrifying Christopher Lloyd, Bob Hoskins as the lead and Kathleen Turner as possibly the sexiest woman alive. 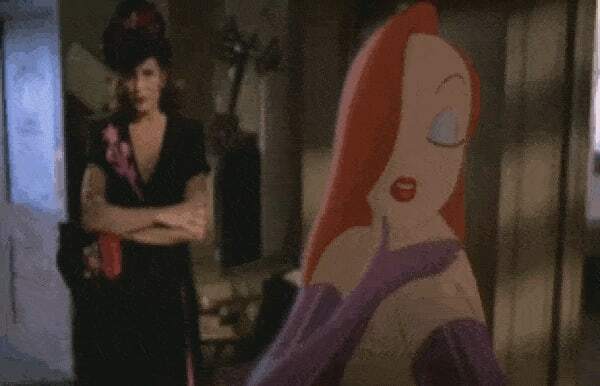 Who would have thought that 80s hit Who Framed Roger Rabbit? would have become such a cult phenomenon? For years we waited for a sequel, but alas it never came to be. But could Hollywood golden boy J.J. Abrams have once tossed a carrot to the long dead franchise? When I was sixteen, Kathleen Kennedy called Matt Reeves and I...[she] asked if we would repair these 8mm films Steven had made when he was a kid. It happened because we were in a film festival, and she had read about us in the LA Times. Of course, we said yes and did the repairs. Years later, I got to meet Steven. I went into a meeting... actually, it was for a Roger Rabbit sequel. It was a whole thing. I actually have some storyboards for a Roger Rabbit short. I have a script at Disney, and we’re just waiting for all the executive changes to settle down there. 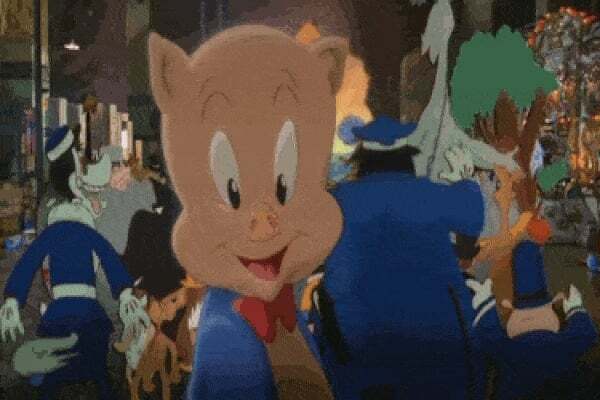 Nat Mauldin wrote a sequel, Roger Rabbit Toon Platoon, set in 1941 and which would again feature cameos of cartoon characters from the golden age of American animation. The film would serve as a prequel and take Roger in search of his mother, meeting his future wife Jessica Krupnick on the way. When enlisted in the army it all goes a bit Inglorious Basterds, Roger enters Nazi occupied Europe with his 'toon platoon', before being finally reunited with his mother and father - the latter being Bugs Bunny. The serious nature of WWII meant that the story was changed dramatically. Roger was still searching for his parents, but now whilst on the rise to Broadway. Several rewrites, the passing of Hoskins and rumours of CGI replacing the hand drawn elements means that Toon Platoon (later retitled Who Discovered Roger Rabbit?) never passed. It would be amazing to see how Abrams envisioned a Roger sequel, but sadly it looks like "Th-th-th-that's all folks" for Roger Rabbit. Who knows, stranger things have happened. All Hail Madame Hydra: Is Aida Developing Emotions & Falling For Fitz On 'Agents Of S.H.I.E.L.D.' Season 4? The Supernatural Science of Marvel's Ghost Rider Has Infinite Potential for Agents of S.H.I.E.L.D. Marvel's 'New Warriors' TV Show Just Got The Green Light — And Squirrel Girl Is On The Team!